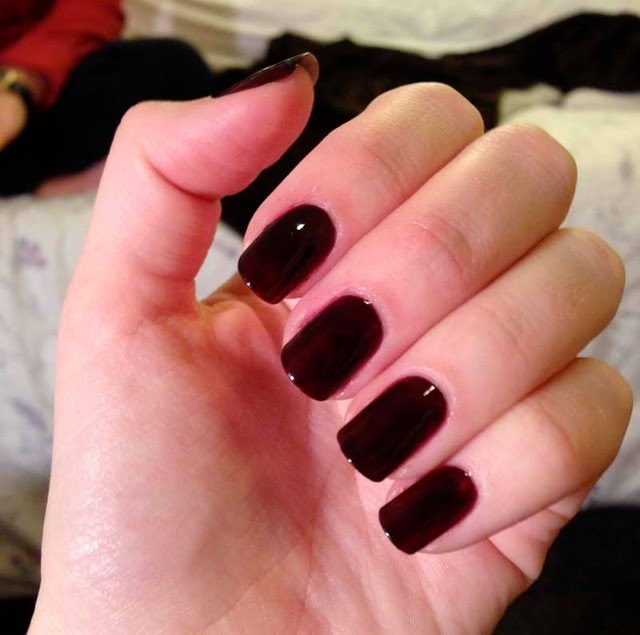 How to transition your nail color from Summer to Fall – I Heart Hair, Inc.
Say see you later to all the bright nail colors and hello to the darker colors. 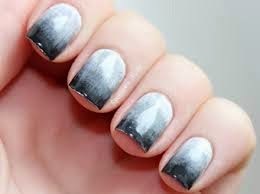 It's almost time to transition from the bright summers nail polish to the dark fall colors. Just because summer is gone, doesn't mean your nails have to be dull. With so many new products such as instance gel polish, nail design decals, and nail color applications your nails will always be on point. I Heart Hair, Inc. © 2019 All Rights Reserved.